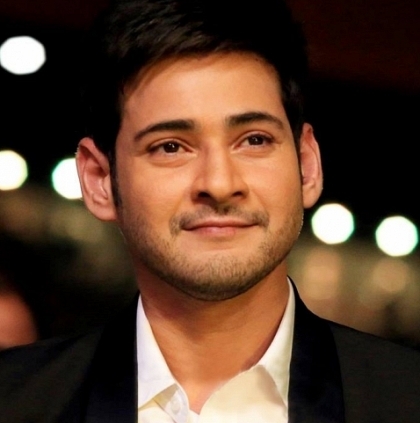 Director AR Murugadoss is working non-stop in his Tamil/Telugu bilingual where Mahesh Babu, SJ Suryah, Bharath and Rakul Preet Singh form the cast list. The film is yet to be titled and it was expected that the title and the first look of the film will be revealed for Ugadhi, the Telugu New Years Day yesterday (29th March). But there was no news on this front and the fans were disappointed. Vijay 62 Will Not Be Directed By AR Murugadoss. People looking for online information on AR Murugadoss, Mahesh 23, Mahesh Babu will find this news story useful.